Bud Hut joints are prepared using top quality bud. 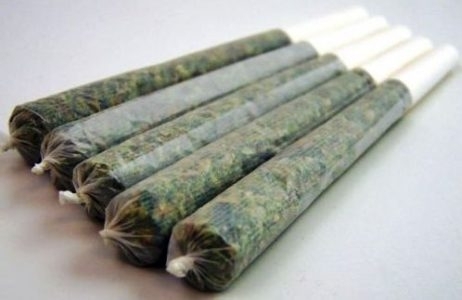 Get our premium pre-rolled joints for $10 each, or 3 for $25. Come by and stock up on Bud Hut joints. Our quality is the difference! Please tell our staff you "found it at WeedSearch.com". This deal does not have to be redeemed on Facebook. There is a limit of 1 deal per person per visit. Thank you for your purchase at Bud Hut!